I loved the fact that I studied there, it was the best time of my life, the whole experience was memorable. I was in the Tourism Heritage and Arts Management degree between 1998-2001, I miss the place and certain people. If you're the owner or representative of Greenwich Business School, you can claim this University and build a better profile. 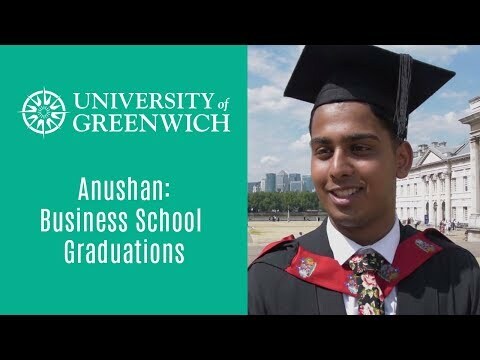 Interested in studying at Greenwich Business School?